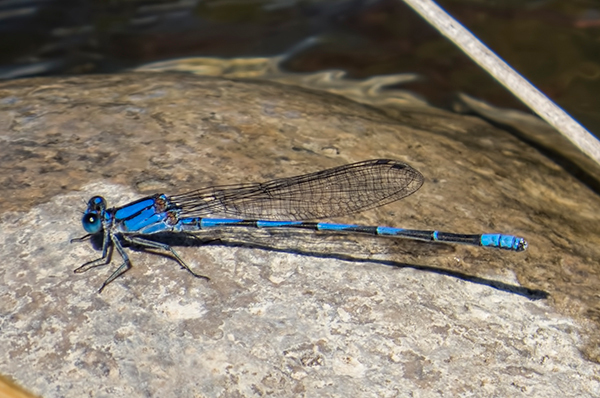 The Harkness' Dancer is a Mexican species that had until now been found only once in the USA - along the San Francisco River, Greenlee Co., AZ, June 2007. 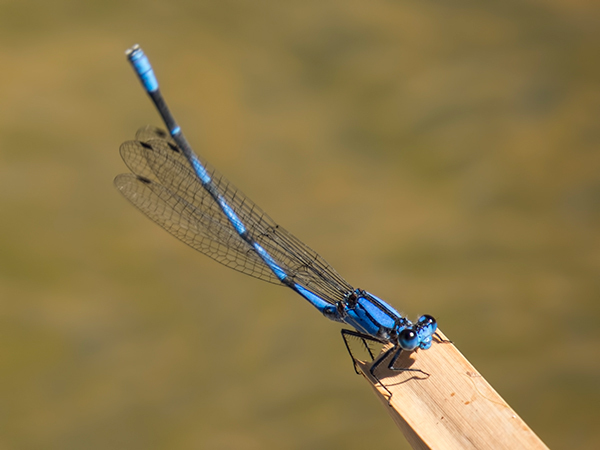 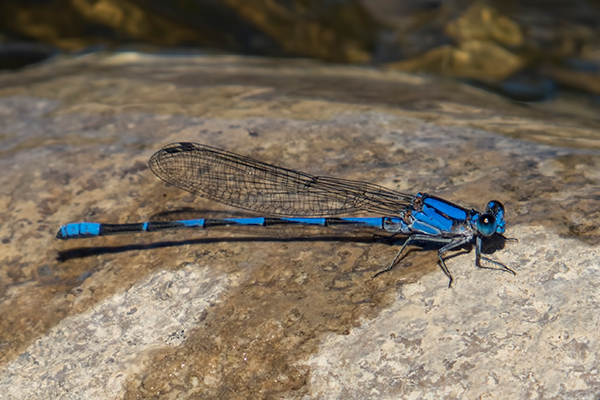 A male Harkness' Dancer was discovered along the Wild Horse Pass Stream (Maricopa Co.) on 13 October 2013 - photos below. 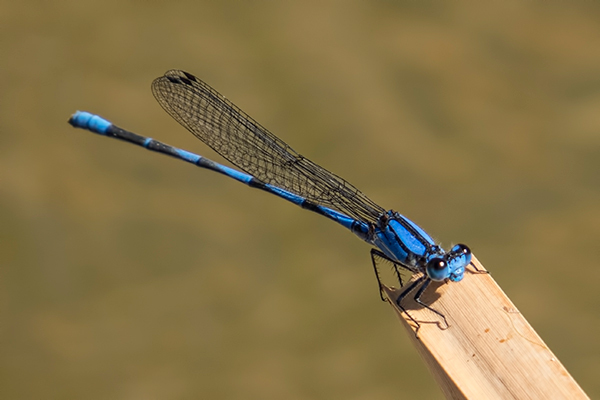 This observation provides a second Arizona and US record for the species.